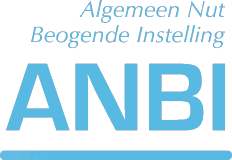 In the light of recent developments we created a simple website: www.greetingsfromthehague.com. The website’s purpose is to feature news related to the events on the 27th of June. 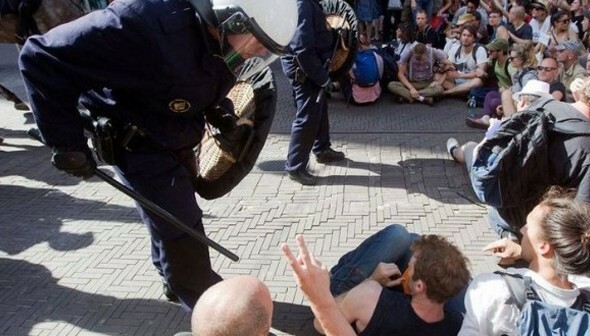 On this day, unprovoked police violence was used against protesters at a peaceful protest in The Hague against the way budget cuts in arts and culture are being implemented in the Netherlands. Please leave a message if you have any suggestions and make a donation. Greetings From The Hague!